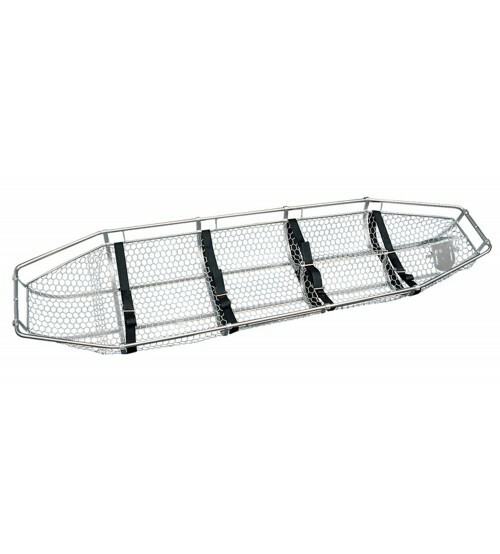 *It is made with an eye on a very wide range of special emergency situations,such as in the mountains,air and at sea. 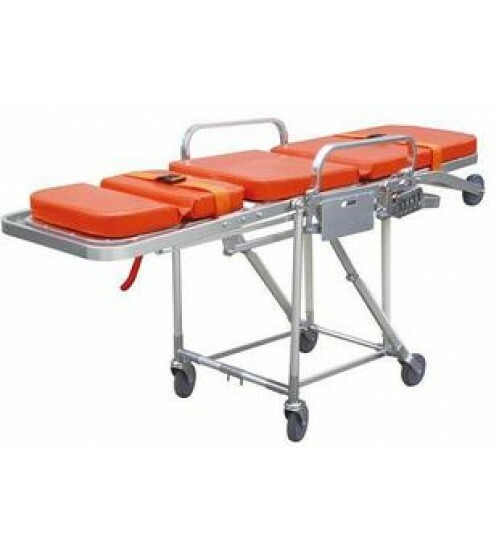 *It is sturdy ans flexible to use ,its quick reliable fitting enable first -ais person to operate it rapidly and safely. 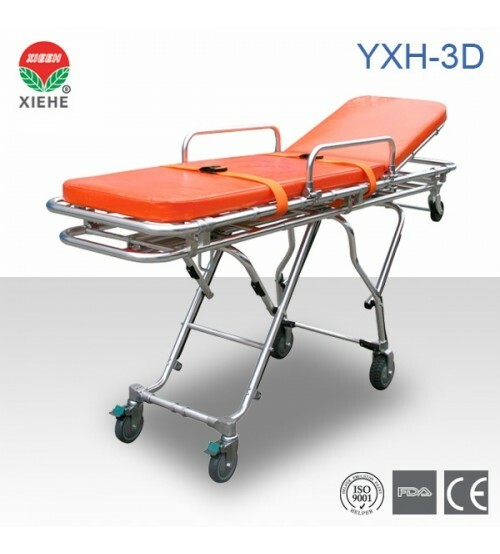 *With its special sling equipment,the stretcher is ideal for lifted and transported by helicopter. 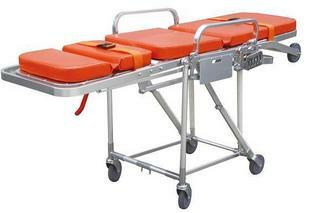 *It has an adjustable feet-securing mechanism,two safety belts and a mattress. 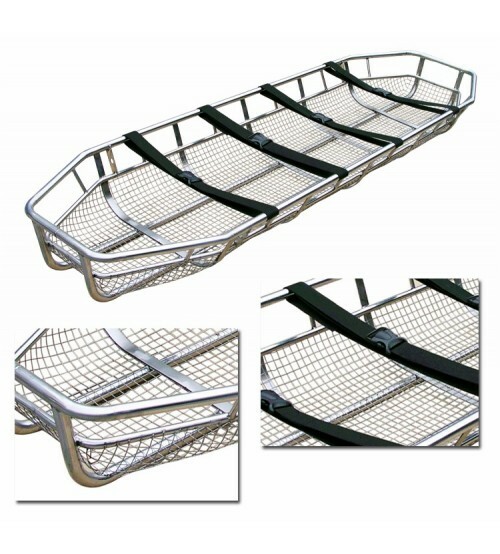 *The basket stretcher is made of stainless steel tube and net. 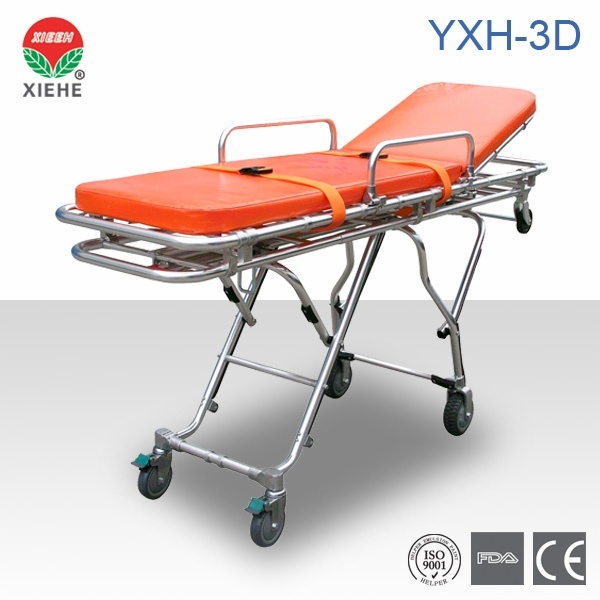 *It will not rust ans potentially cause additional harm to the patient. 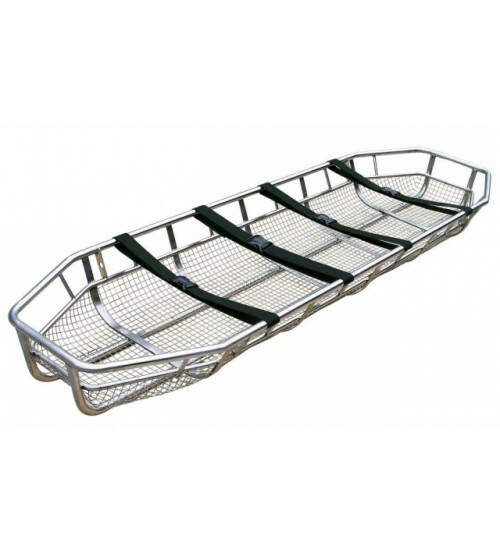 *It is stronger than common basket stretcher.